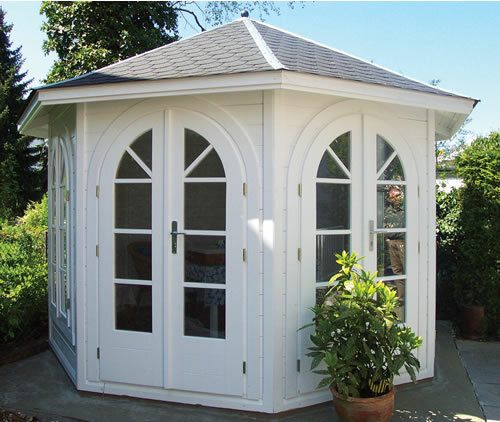 A substantial summerhouse with 45mm DOUBLE tongue and groove walls and Double glazing as standard. 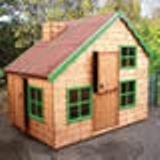 Ideal for numerous uses but especially suited for use as a garden office or studio. Measuring 3.5m in diameter but of course is available in any size you may re quire. 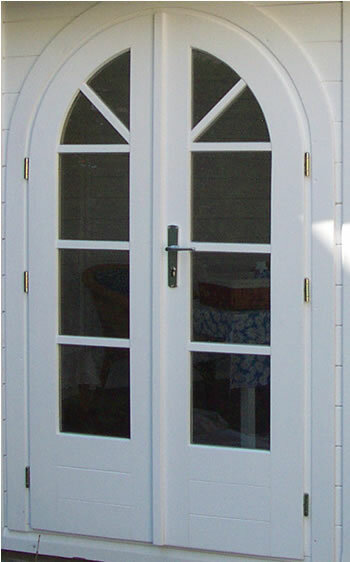 3 doors to allow for any entrance or to open to face the breeze, why not open them all for extra ventilation. This set of three hexagonal planters transform any outdoor area. Manufactured from tanalised timber. Mega Hi-Tower, ready-packed inside a zip canvas bag for secure storage. A traditional standard pent shed 6'x4' (1.80x1.20m) in 12mm T&G cladding. Great storage solution for the smaller garden.